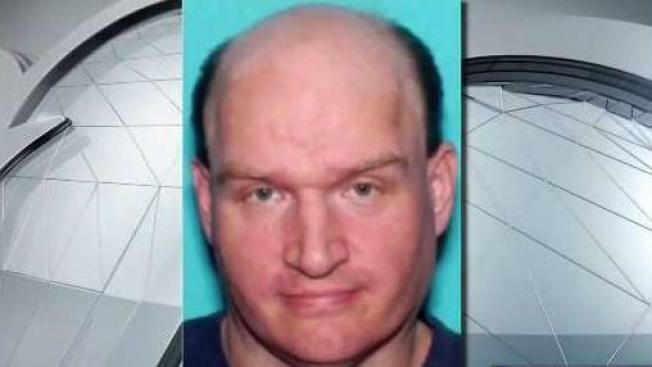 A man accused of kidnapping a woman and her 5-year-old son in New Hampshire and later sexually assaulting the woman in Vermont waived his right to appear at his arraignment in federal court in Burlington Friday. A man charged with kidnapping a woman and her son outside a New Hampshire mall is facing charges that he sexually assaulted her in Vermont. Windsor County State's Attorney David Cahill said in an email Monday that he filed aggravated sexual assault and operating a vehicle without the owner's consent charges against Everett Simpson on Friday. No arraignment date has been set. A message was left with Simpson's lawyer seeking comment. The 41-year-old Simpson allegedly left a Bradford drug abuse treatment center Jan. 4 and traveled to Manchester, New Hampshire, where he is accused of pushing the woman and child into their car. He is accused of bringing them to Vermont and sexually assaulting the woman. 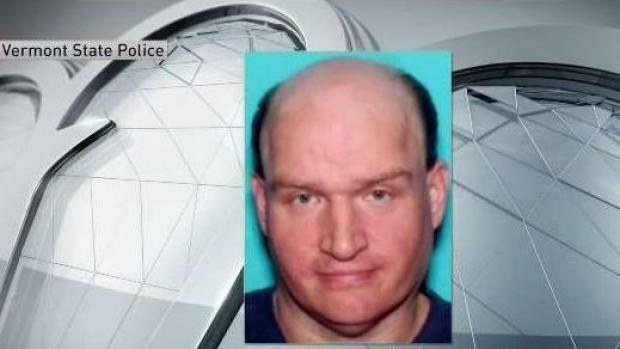 Everett Simpson has been arrested in Pennsylvania, police said. Simpson was arraigned on federal kidnapping charges last month. A judge entered not guilty pleas.